How Far is Shri Samrudhi Royal Samrudhi? Shri Samrudhi Royal Samruthi is a villa plot. Bangalore is witnessing an exponential growth due to the influx of MNC and Indian companies. Blessed with a Salubrious climate, pristine environment, soothing ambience, inter alia Bangalore is witnessing urbanisation at a breathtaking pace. This has pushed the need of quality living spaces which has led Shri Samrudhi Property Developers to come up with an ambitious project Off Kanakapura Road, Bangalore, which spread across a landscaped garden of 50 acres. 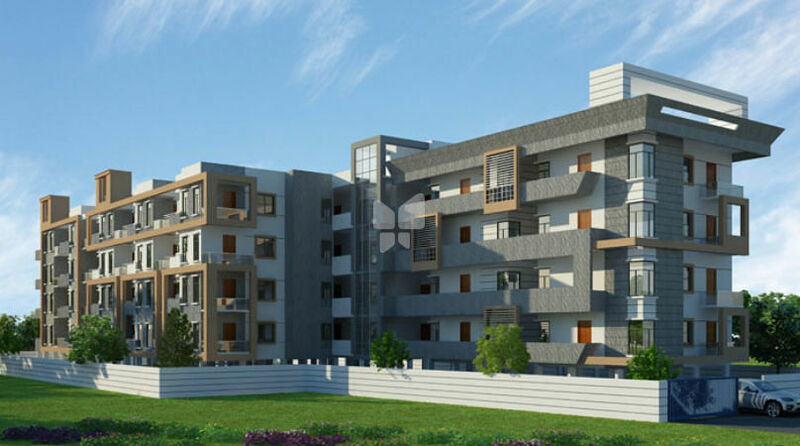 Project is a locale nestled on outskirts of the Bangalore city with close proximity to world famous ART OF LIVING (Sri Ravishankara Guruji Ashram). Periphery of the city does not imply that our project is away from civic conveniences. In fact, all urban luxuries are just stroll away. We are far away from the chaos and commotion of the city. Royal Samrudhi is conceptualized for the discerning few. It offers host of living space options like landscaped plots, garden villas, beautiful bungalows, luxury and semi luxury villas. There are all ultra luxurious amenities to make your life enjoyable. quality brass chromium plated taps and a provision for exhaust fan. closet in another bathroom with a provision for an Gycer and exhaust fan.